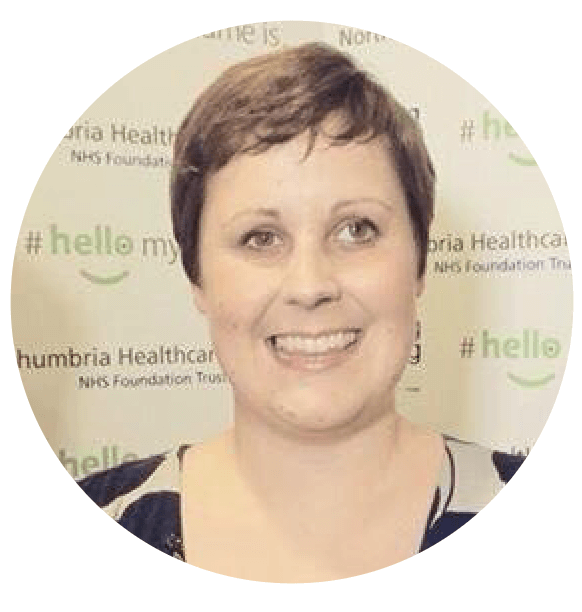 We decided to start a campaign, primarily using social media initially, to encourage and remind healthcare staff about the importance of introductions in healthcare. #hellomynameis has made over 2 billion impressions since its conception. 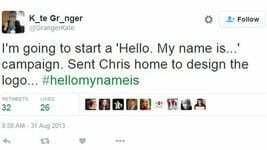 If you tweet please use the hashtag and send us pictures of your #hellomynameis activities.